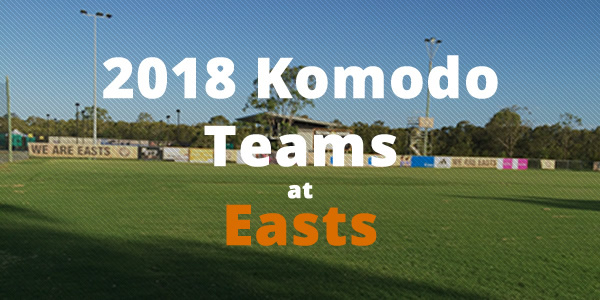 Eastern Suburbs Football Club welcomes all boys and girls aspiring to play at Komodo Dragons Level in Football Brisbane competitions to take part in trials for a place in our 2018 squads. Komodo Dragons is the highest level of competition within the miniroo competitions for children who are aged between 9 and 12 in 2018. To register your Expression of Interest please click here.